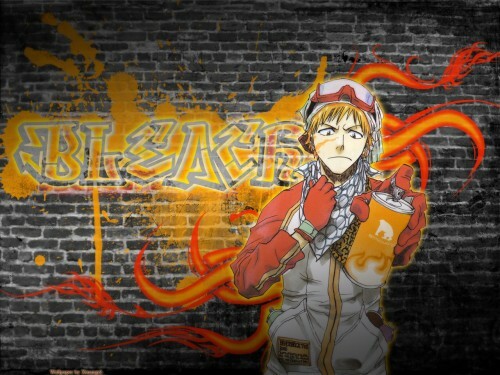 Bleach Wallpaper: who said rulues? Minitokyo »	Bleach Wallpapers » Bleach Wallpaper: who said rulues? Darn, that was awesome gravity there! Simple still, cool!